‘A Good Night: Nocturnes for Night Owls’ opens at Falmouth Art Gallery on 12 January 2019 and continues until 30 March 2019. 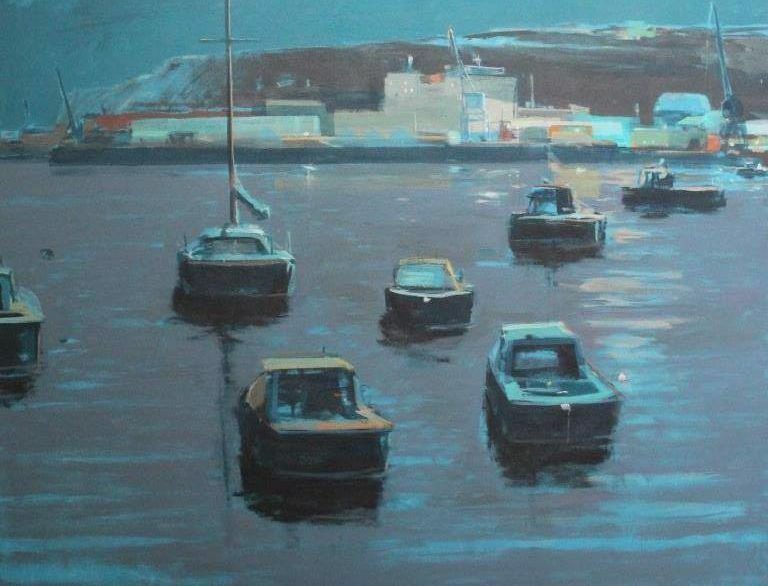 The exhibition includes Cornish landscapes, townscapes and seascapes with a twist…these works have all been completed by artists between sunset and sunrise. Featuring nightscapes by contemporary artists including Krowji-based Alasdair Lindsay and Amy Albright as well as historic works from the gallery collection. Visit the Falmouth Art Gallery website for more information and opening times.